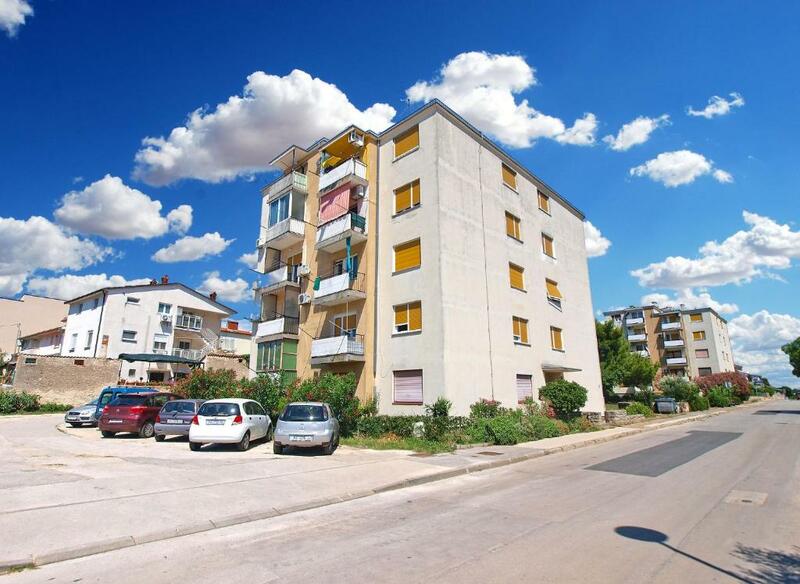 Located in Pula, within a 14-minute walk of Pula Arena, Apartment Gordana 1414 offers accommodations with free WiFi and air conditioning. 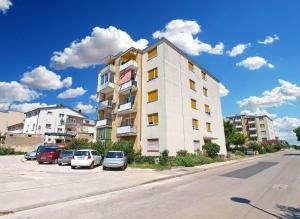 The Istrian Museum of Contemporary Art is within 0.7 miles of the apartment. 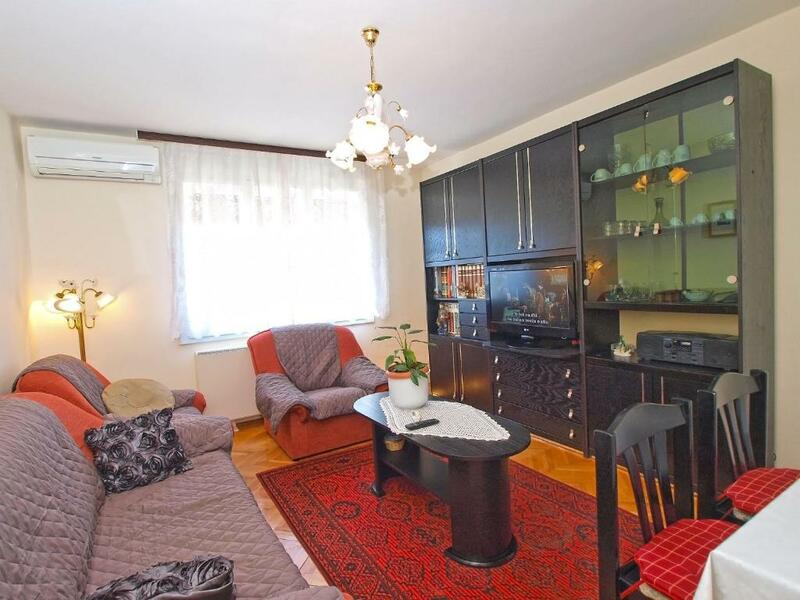 This 2-bedroom apartment comes with a seating area, a satellite TV and a kitchen with an oven. 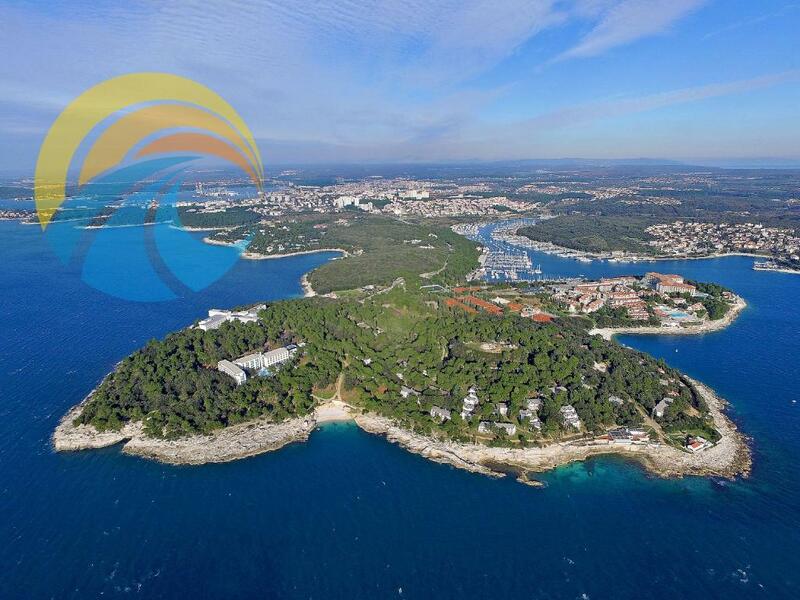 Gate of Hercules is a 15-minute walk from the apartment, while Historical Museum of Istria is 0.8 miles away. 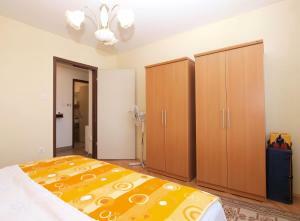 The nearest airport is Pula Airport, 5 miles from the property. When would you like to stay at Apartment Gordana 1414? 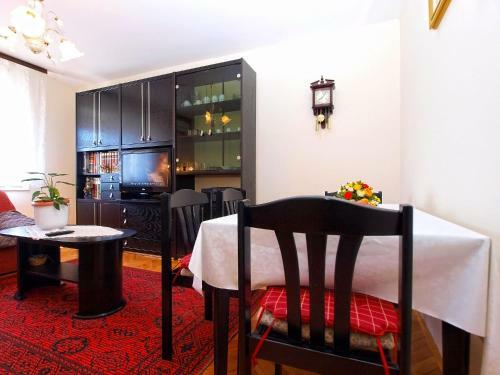 House Rules Apartment Gordana 1414 takes special requests – add in the next step! 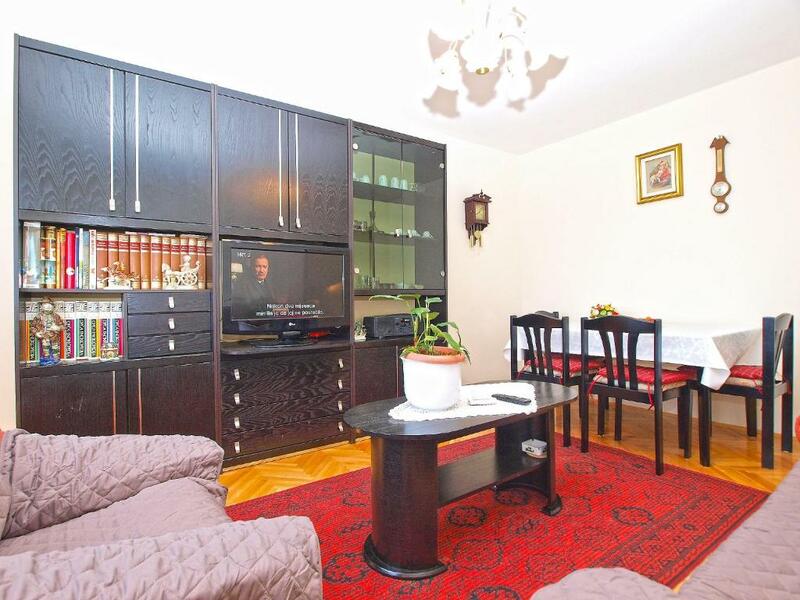 Apartment Gordana 1414 accepts these cards and reserves the right to temporarily hold an amount prior to arrival. We need at least 5 reviews before we can calculate a review score. If you book and review your stay, you can help Apartment Gordana 1414 meet this goal. The apartment is very comfortable and equipped with everything you need for a good holiday.Pula center is quite close and there is also a supermarket very close. 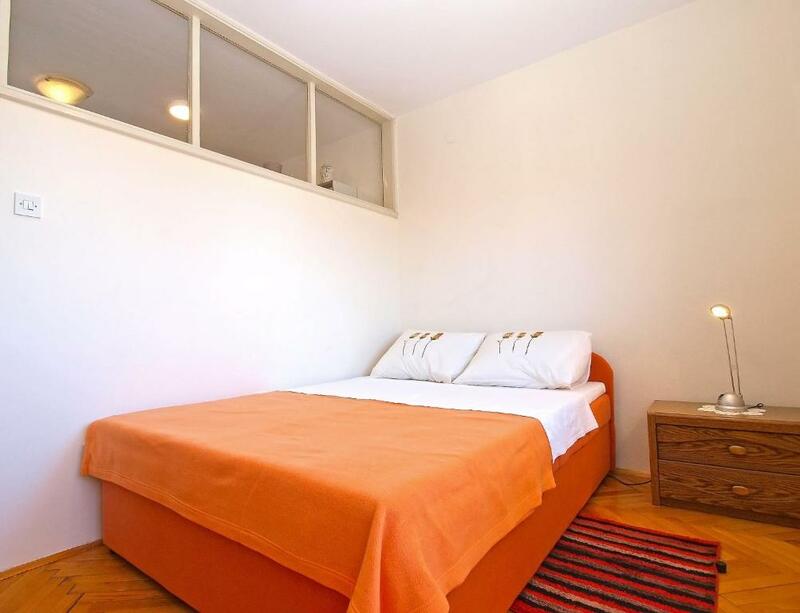 The hosts are very very nice, always available when we contact them. We recommend this place!